Gemini Rosemont’s office portfolio includes 48 assets totaling approximately 7.9 million square feet located in 14 states. 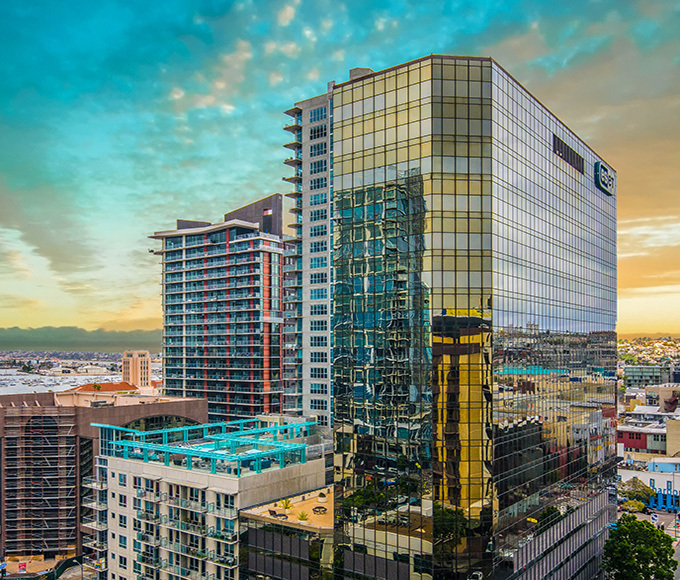 We take pride in acquiring amenity-rich assets that provide our tenants and prospective tenants with options that maximize their occupancy experience. View some of our featured properties below.